Experience the Saint Augustine Lifestyle in a unique laid-back beach town just across the bay from the Oldest City in the Nation. 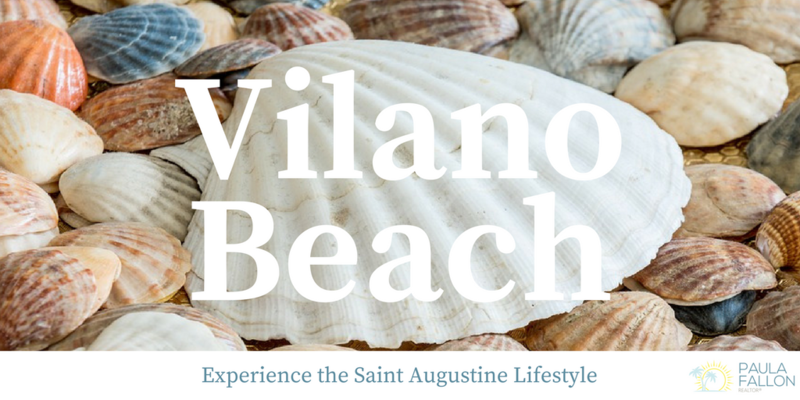 Whether you're looking for Riverfront properties, or Oceanfront properties; Vilano Beach has something for everyone! 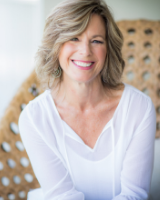 Contact Paula Fallon today for your personal tour of the beautiful relaxing lifestyle of Vilano Beach!